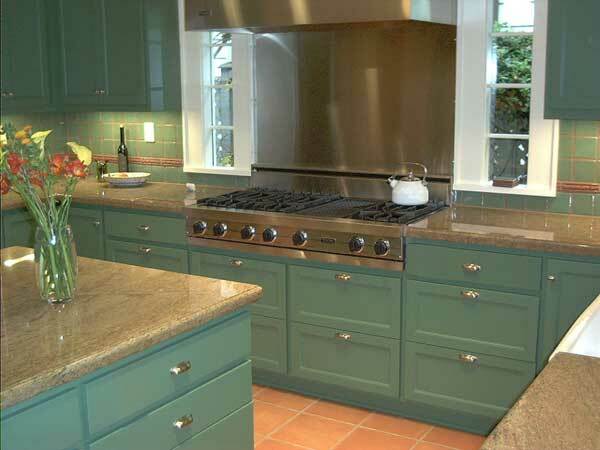 Creating beautiful works of wood in Seattle for over 20 years. 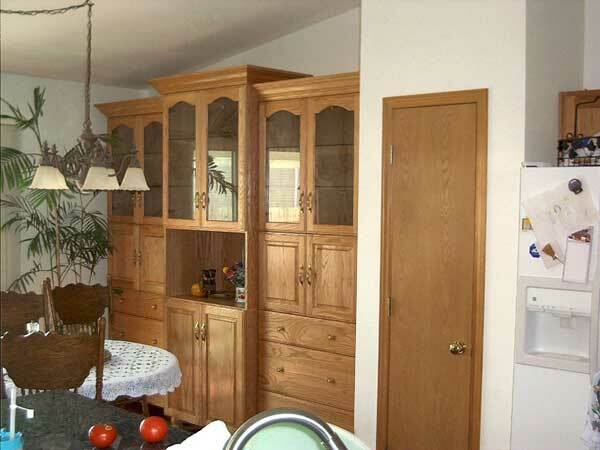 Custom kitchen, bath, home office, entertainment center cabinets and fine woodworking. 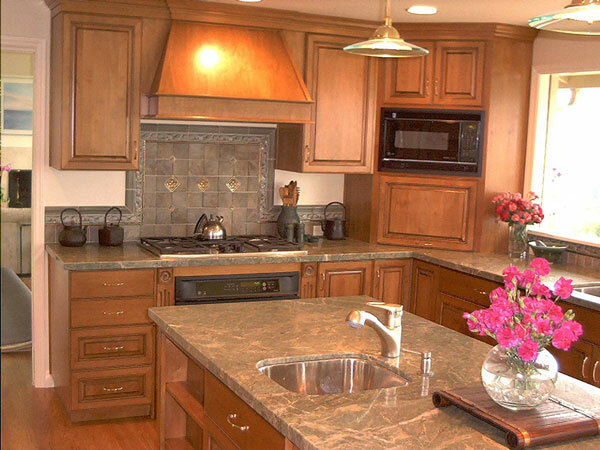 complimentary when we build your cabinetry. 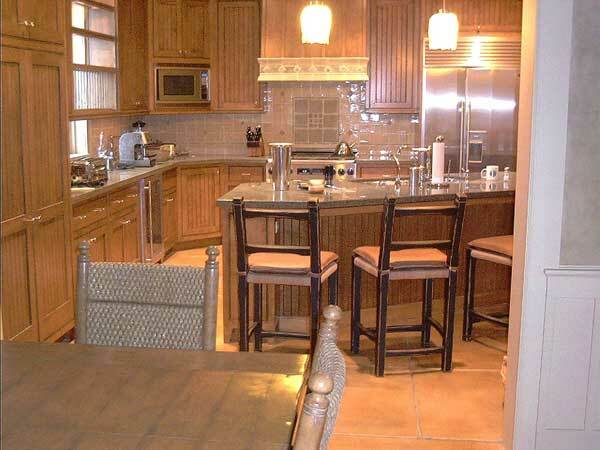 Having custom cabinets installed is an investment in your home. This site is designed to help you understand the choices you have so that you will be confident with the decisions you make. Discover how easily you can have custom cabinetry with the design and style that fits your personality and lifestyle and fits your budget. No dream is to big, you have come to the right place. We can make it happen. unathorized use of materials or images is prohibited.